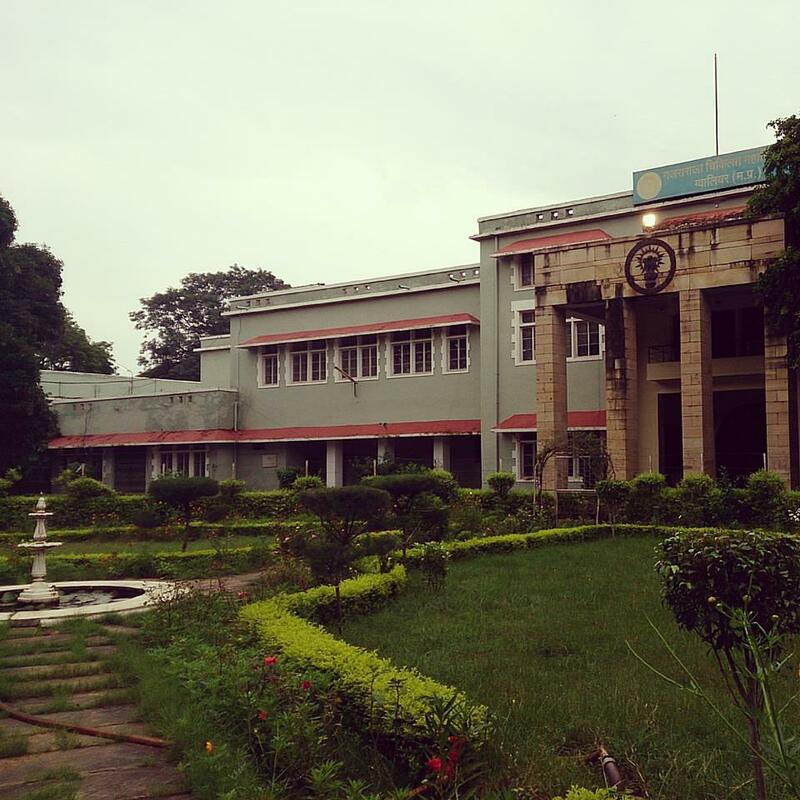 Gajra Raja Medical College, Gwalior, Madhya Pradesh a marvelous college established with the support of the Gajra Raja Memorial Trust to provide quality education to all the students along with numerous impressive facilities. Gajra Raja Medical College is the 17th College of India, which is dedicated in teaching Medical Science to the enthusiast students. The management and versed faculty is committed to make every student a professional doctor with ethical values and serve the society. Airport: The campus is at a distance of 14.1 kms far from the Gwalior airport. Reaching in a prepaid tax will save time. Railway Station: Gwalior Railway Station is at a distance of 7.7 kms away from the college and one can easily in a hired vehicle. Bus Stand: Gwalior bus stand is 7.5 kms far from the campus. One can gain access in the local transportation. 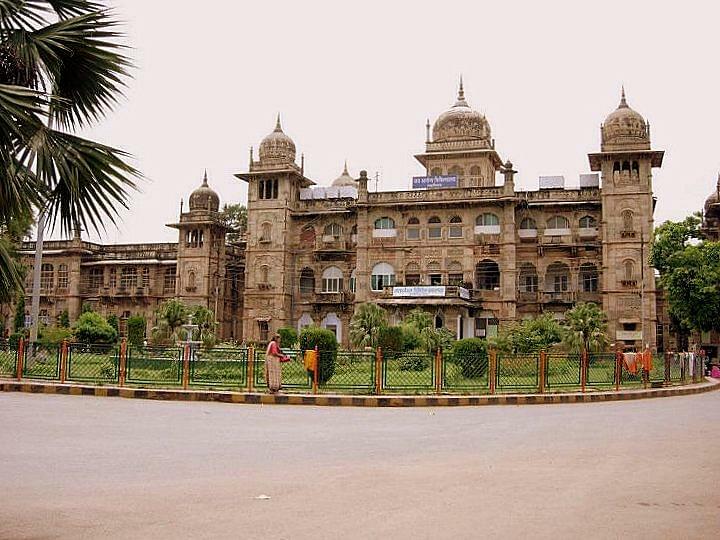 Why to join Gajra Raja Medical College, Gwalior? Alumni: The College owes alumni association which always takes part actively in college events and even supports students in various aspects. Anti-ragging: The whole campus is a ragging free area and all the members of the governing board, teaching and non teaching staff always maintains discipline in the campus. Sexual Harassment Cell: The management teaches ethics to every student along with values and never tolerates misbehavior with women. The special sexual harassment cell is committed to maintain a good environment around the campus and the hostels too.